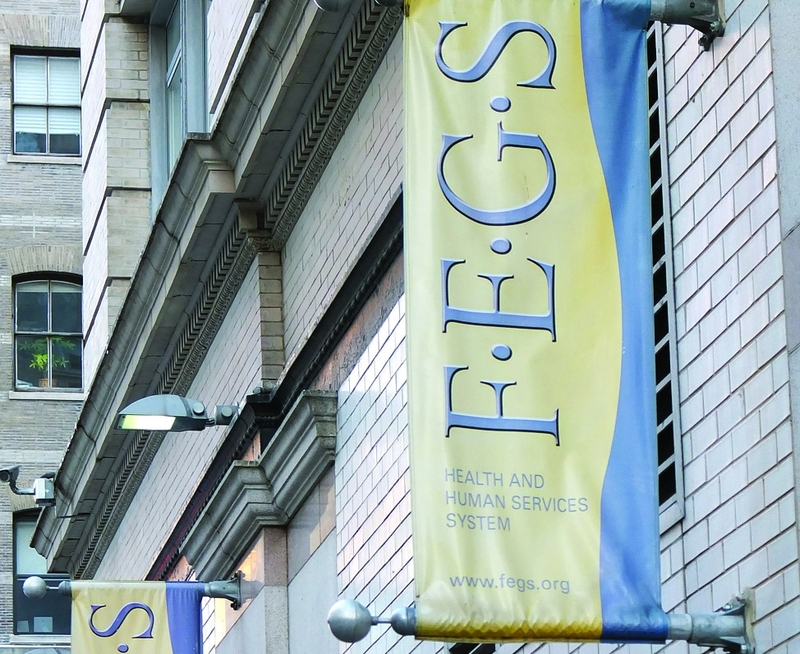 NEW YORK (JTA) — Two law enforcement agencies reportedly have launched criminal investigations into the sudden collapse of FEGS, a large Jewish social service agency in New York. Citing an unnamed source, the New York Daily News reported that the Manhattan district attorney and New York state attorney general are investigating the finances of FEGS, which announced recently that it would close after discovering a $19.4 million shortfall. The Daily News also cited “one source” estimating that the agency’s debt is millions of dollars larger than initially reported. FEGS, an acronym for Federation Employment and Guidance Service, has 2,000 employees and an annual budget of $250 million, making it one of the nation’s largest social service agencies. Although founded in 1934 to “assist young Jewish men and women to identify, prepare for and find suitable jobs,” it is now primarily funded by government contracts and serves a largely non-Jewish clientele. Contacted by JTA, the Manhattan district attorney’s office and New York state attorney general’s office both declined to comment.